MSI has unveiled a new ultra-thin sleek designed Windows 7/8 laptop which just measures .78 inches in thickness and weighs about 4.36 lbs. The laptop, christened the MSI WS60, has the latest 4th Generation Intel Core i7 processor onboard with Nvidia’s Quadro professional grade graphics which has the option to be fitted with a whopping 3K resolution (2880 x 1620). 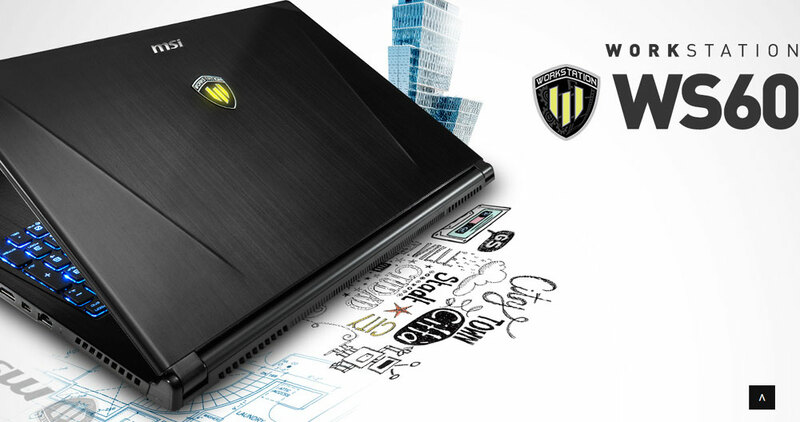 MSI terms the WS60 as it being the thinnest and the lightest mobile workstation till now. Although HP can easily claim that its ZBook 14 device is the lightest as it weighs only 3.57 lbs. The exclusive Matrix Display in this laptop would allow support for upto 2 external monitors to transform this device into one epic workstation where all the essential programs can can at the same time via the Thunderbolt 2 display port and ofcourse, HDMI. With the inclusion of Thunderbolt the transfer rate stands at an amazing 20GB/S compared to the previous 10GB/s. For storage, the laptop has a 2x solid state disk in RAID 0 that is a high capacity HDD. “The MSI WS60 Workstation is a lot more than meets the eye. Under the beautifully designed slim and light chassis lies a powerful workhorse, capable of handling the most daunting of tasks anywhere you go with it’s incredibly fast Intel Core i7 processor and powerful Quadro graphics. Apart from the high-end specs and the super sleek design, one thing that definitely is the downside of this laptop is the pricing. The laptop starts at a whopping $2,299.99 whereas the higher end one costs $300 more. 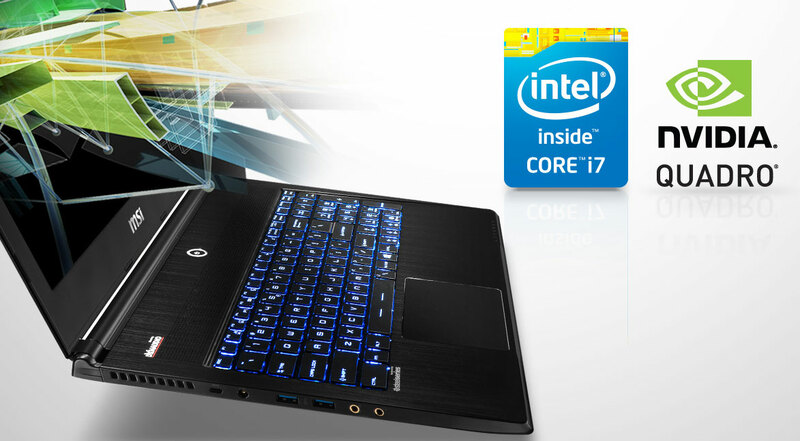 If you’re in for the world’s lightest and the thinnest laptop, it would come for a high price!